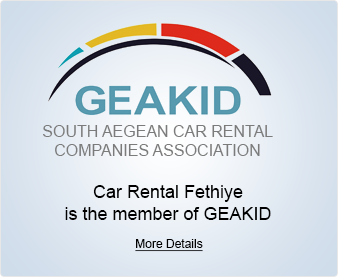 Car Rental Fethiye has been serving as a Fethiye Licensed Europcar Car Rental office in Fethiye, Ölüdeniz, Kalkan, Kaş, Göcek and Dalaman Airport for 24 years since 1995. 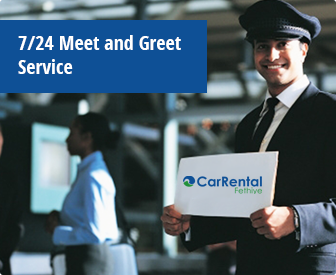 We will continue to do our best for our car rental customers for years. 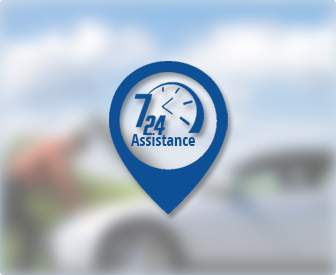 You can book your car online on our web site.